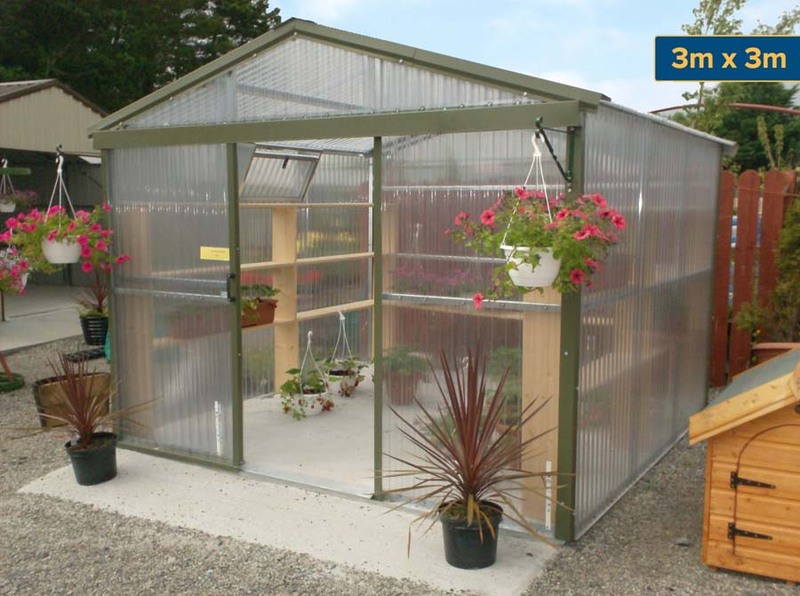 Steeltech Greenhouses are ideal for all gardens, whether used on a home or commercial basis. 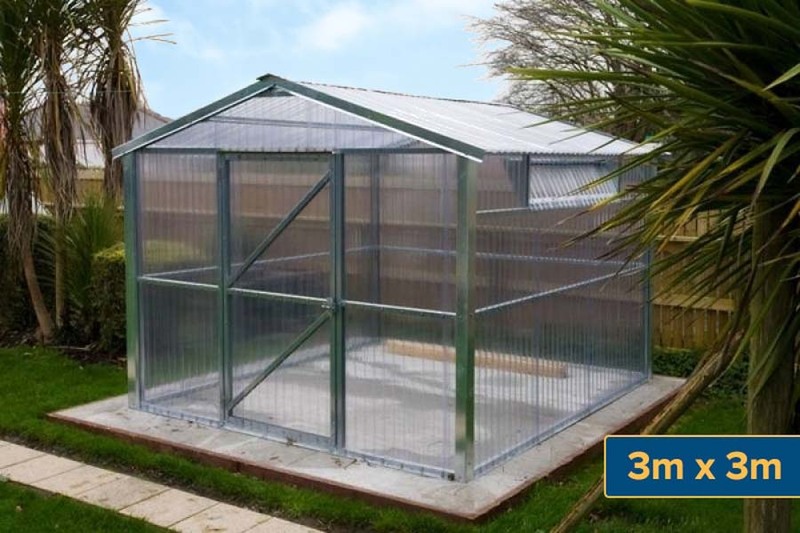 They use a galvanised steel frame with polycarbonate sheeting, which is so tough and strong that a ball or stone will not break it. 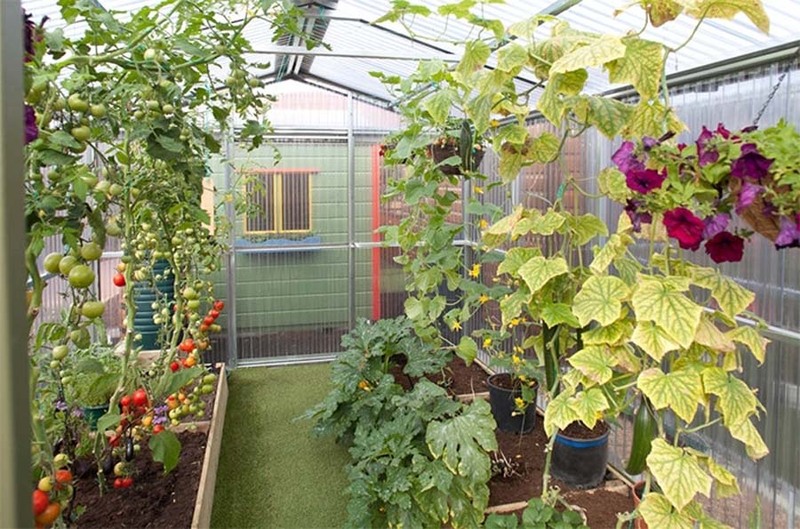 In a conventional home glass house, if even one small piece of glass gets broken, the wind can get in and disintegrate all other small glass panes. 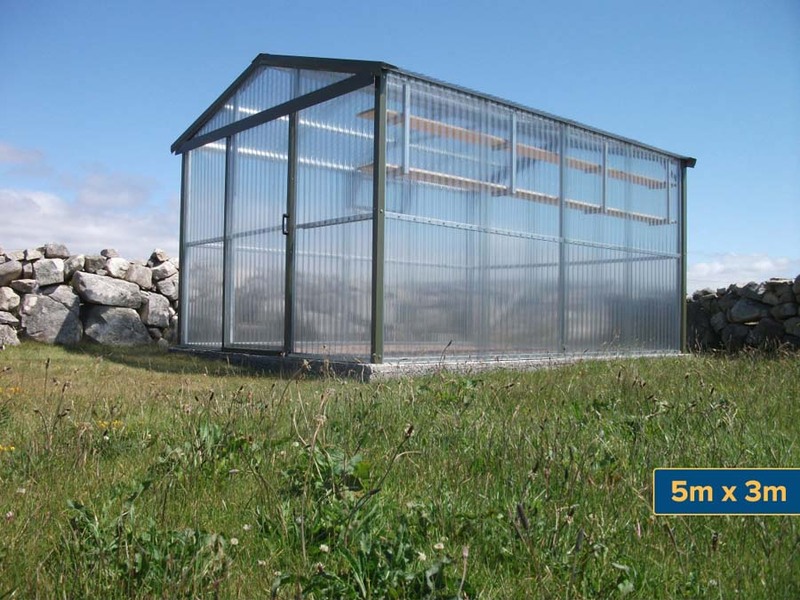 This does not happen with Steeltech Greenhouses, as shown by how in the strong winds of last winter, none of our greenhouses were damaged. 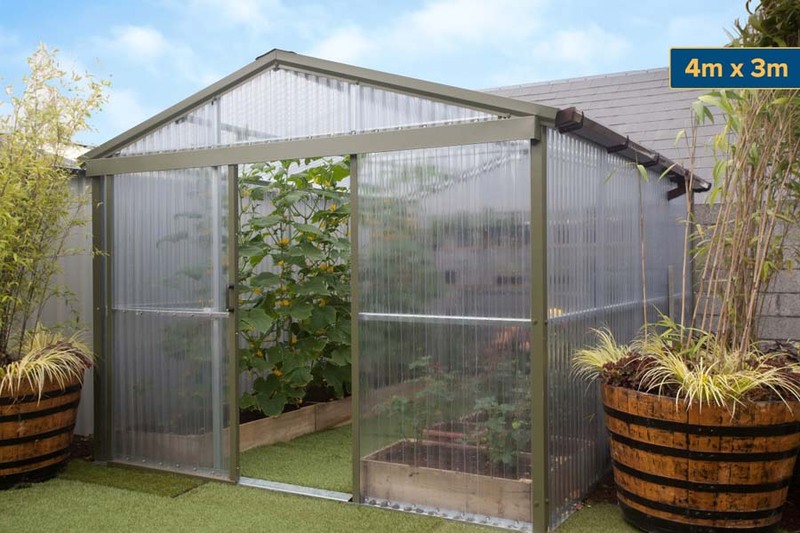 The clear polycarbonate sheeting can also withstands UV rays, so resists becoming brittle or discoloured over time. 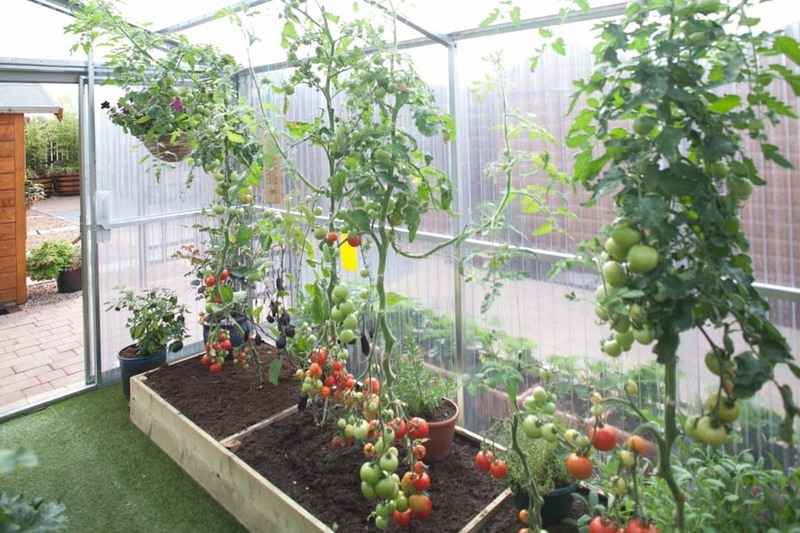 Steeltech Greenhouses can be built to any size you require. 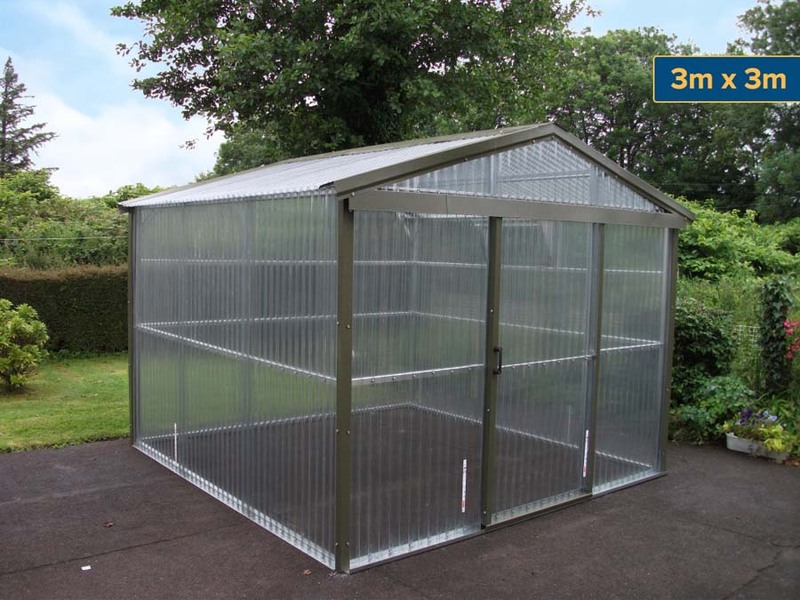 Standard sizes range from a tidy 7’ x 7’ up to a massive 20’ x 10’. 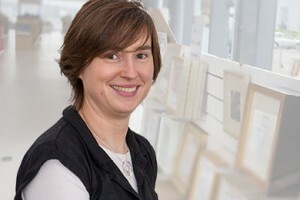 Free nationwide delivery and assembly. Additional Door on opposite gable. 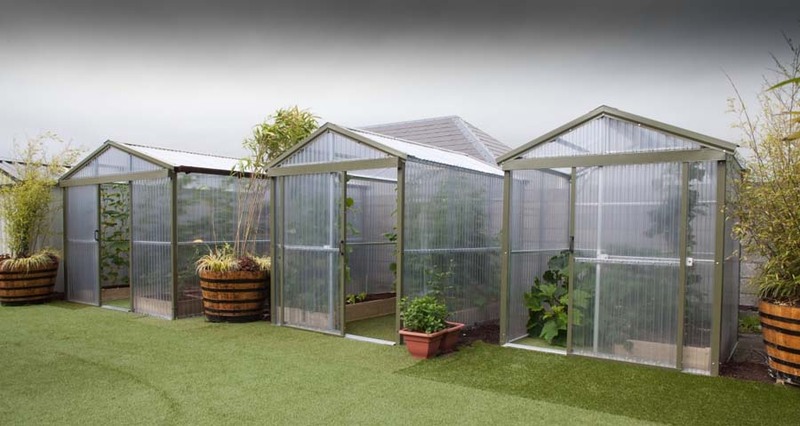 Interested in Steeltech Greenhouses? 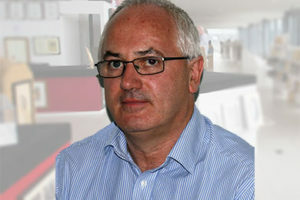 Just contact us to learn more, or call to see us at the Wexford Road Business Park on the outskirts of Carlow. 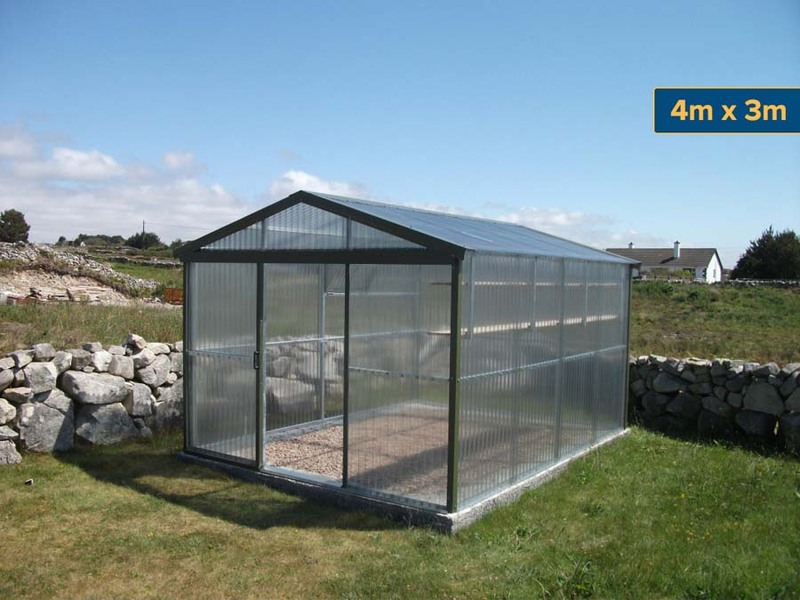 We design and install Steeltech Greenhouses in Carlow, Kilkenny, Kildare, Laois, Wexford & Wicklow. 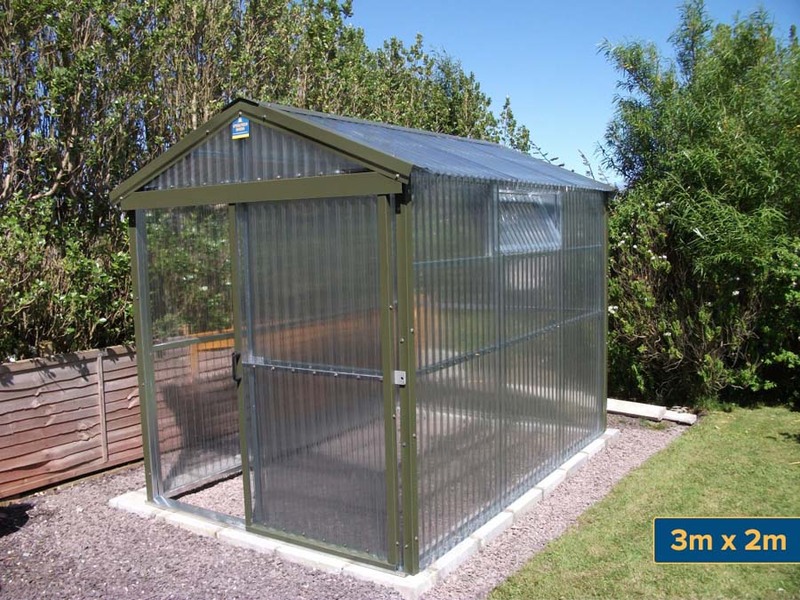 We look helping you get the perfect Steeltech Greenhouse.